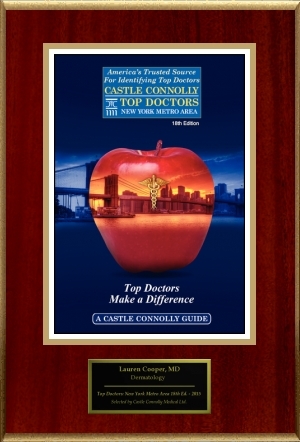 Lauren Cooper, M.D. 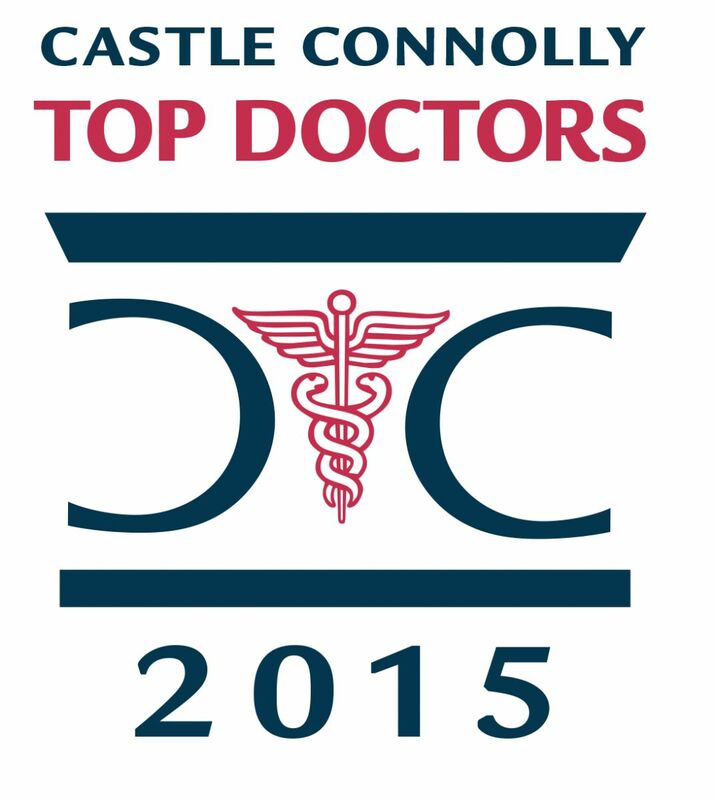 is the President and Medical Director of our practice. 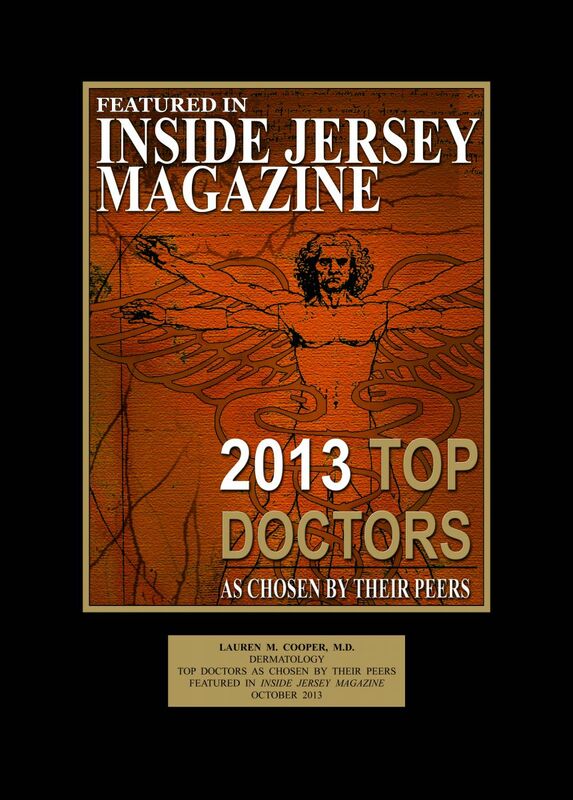 She is a board certified dermatologist who has been awarded numerous professional honors over the course of her career. 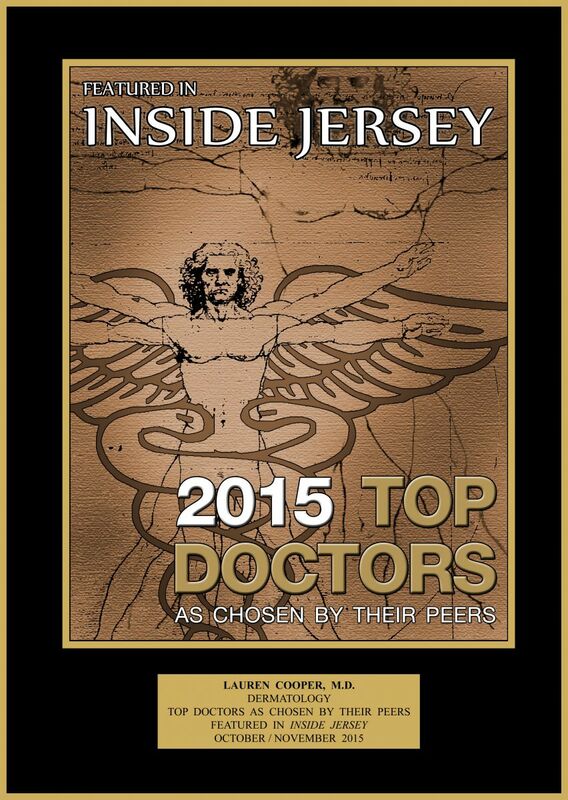 These awards include New Jersey Monthly Magazine's “Top Docs in New Jersey”, Castle Connolly’s “Top Doctors in the New York Metro Area”, Inside New Jersey magazine’s “Top Docs for Cosmetic Procedures”, and the Consumer Research Council of America’s “Top Dermatologists”. 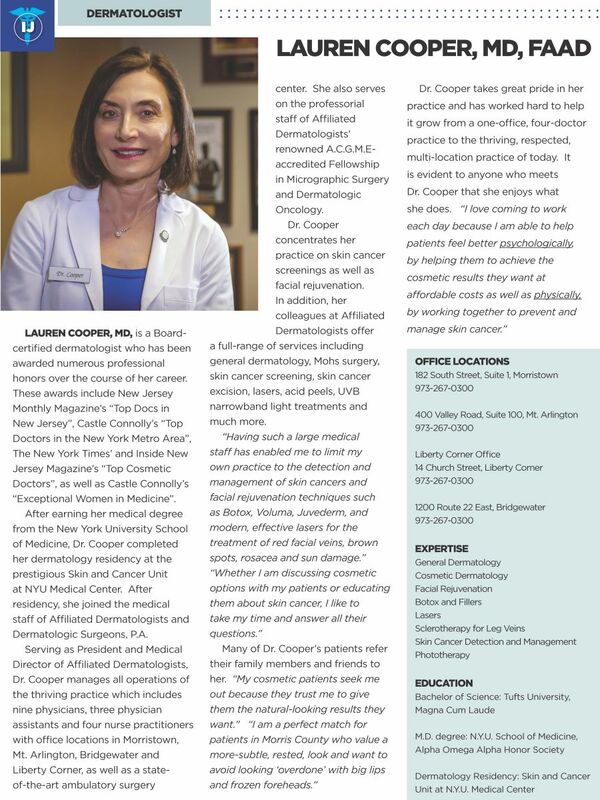 Dr. Cooper earned her medical degree from the New York University School of Medicine and completed her dermatology residency at the prestigious Skin and Cancer Unit at NYU Medical Center. After residency, she joined the medical staff of Affiliated Dermatologists and Dermatologic Surgeons, P.A. in 1988. 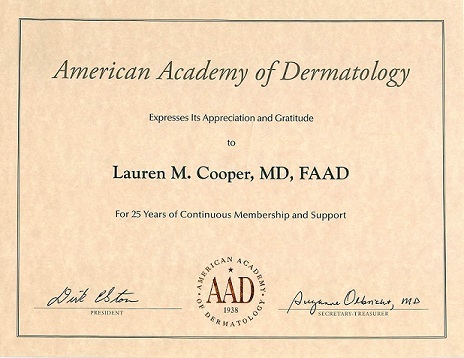 In 2012, Dr. Lauren Cooper assumed the position of President and Medical Director of Affiliated Dermatologists. In addition to skin cancer screening and general dermatology, Dr. Cooper's practice includes cosmetic and laser procedures for the correction of wrinkles, lines, brown spots, sagging cheeks, leg veins, double chins & general facial rejuvenation. 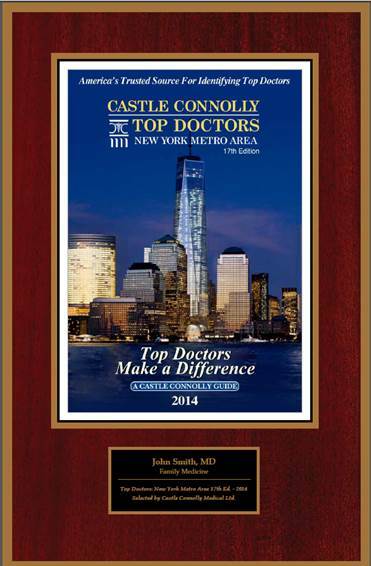 Dr. Cooper practices at our main office in Morristown and in our new office located in Mount Arlington. To schedule an appointment, please call (973) 267-0300 from 7AM to 4PM, Monday through Friday. If you prefer, you can request an appointment online by clicking Appointment Request.